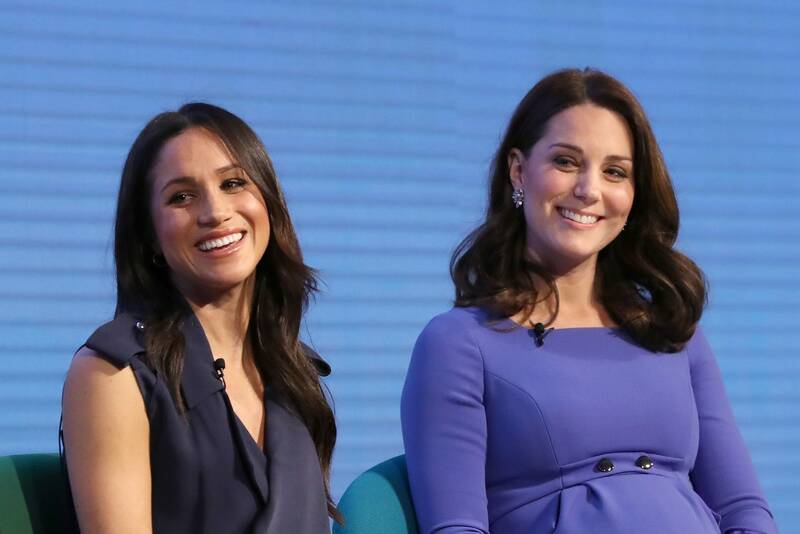 Rumors of a “feud” between Meghan Markle and Kate Middleton have been brewing for months. Granted, Kensington Palace shut them down in December with a rare statement, but little tidbits keep coming out suggesting there’s at least tension between the duchesses. There was that story in November about Middleton reportedly leaving Princess Charlotte’s dress fitting for Markle’s wedding “in tears.” The chatter is so incessant, in fact, that TLC released a full documentary last month outlining Markle and Middleton’s relationship. There you have it, people. 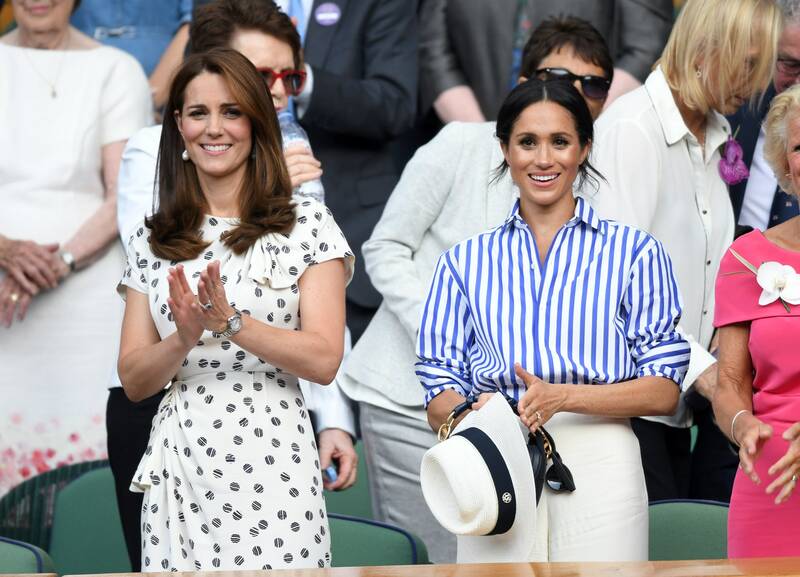 It seems like Meghan Markle and Kate Middleton are just your standard sisters-in-law: not besties, but not enemies, either. If you want more tea on the royals, pick up Katie Nicholl’s book Harry and Meghan: Life, Loss, and Love, out April 9. Christopher Rosa is Glamour’s entertainment writer. Follow him on Twitter at @chrisrosa92.